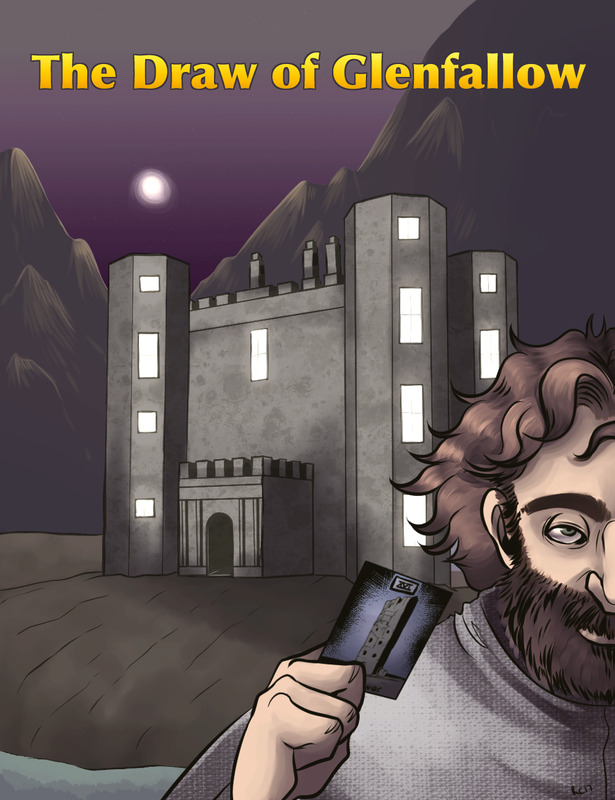 Pieron was a simple commoner until an encounter with a strange woman and a magical deck of cards changed his destiny. Fate unravels and is spun anew as Pieron gathers heroes to help him drive the monsters out of Glenfallow. This book represents a challenging to deadly level adventure for your group of player characters of levels first through third. Pieron labors to restore the land of Glenfallow and to rebuild the keep, but a new threat is revealed in the mountains to the north. 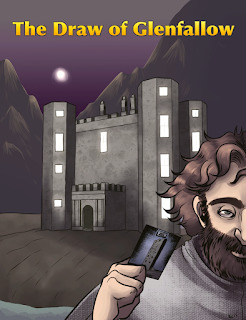 Dwarves seeking to reopen the Echo Rock silver mine are attacked by monsters of various sorts. The survivors lay their dead to rest in the shadow of the mountains and pray for revenge. Bold adventurers are needed to eliminate the threat these creatures represent. This gritty adventure is for characters of 2nd through 4th level and presents a difficult to deadly level challenge. No one ever said being a hero was easy!